Durban – With just two wards outstanding in President Jacob Zuma’s home village of Nkandla, the Inkatha Freedom Party has taken a commanding lead in the area, IEC numbers have indicated. 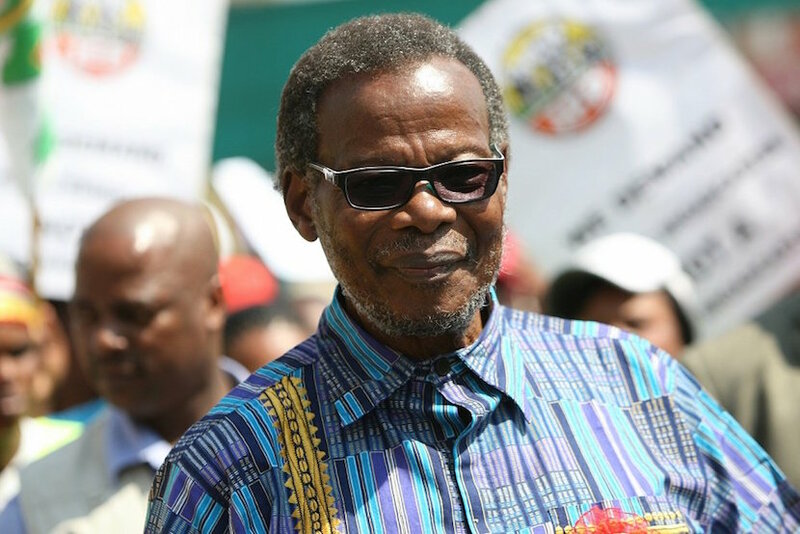 Preliminary results from the IEC website indicated that the IFP was leading in seven wards in the area, with the ANC leading in just two. The IFP had, thus far, raked in 56.15% of the votes, while the ANC had managed 42.22%. The EFF had won a negligible 0.86% of votes. IFP spokesperson Joshua Mazibuko told News24 that the party was elated with the 2016 results thus far. Mazibuko said the party was also pleased with results emerging from other parts of the province. So when @SAPresident campaigned in #Nkandla for @MYANC people came in their numbers. To cheer him. Then they laughed and voted … for #IFP! Mazibuko said the IFP had showed an upward trend since 2011. The party was on track to claim six municipalities in the province according to preliminary IEC numbers. Mazibuko said many NFP members had returned to the IFP since 2012.